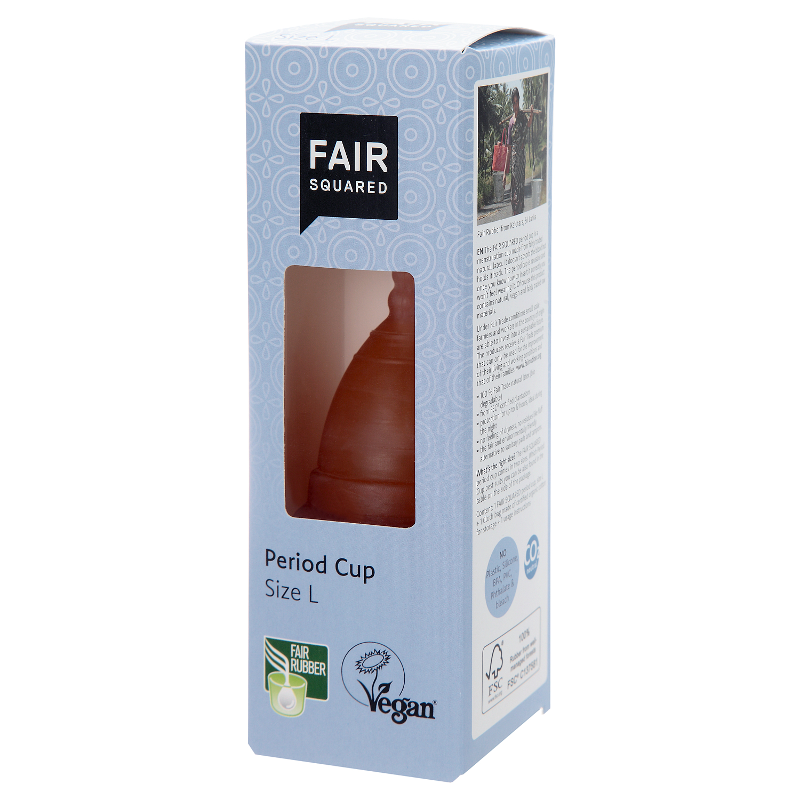 The Fair Squared period cup is a menstruation cup made from fair trade biodegradable natural latex, unlike some period cups which are made of silicone or plastic. 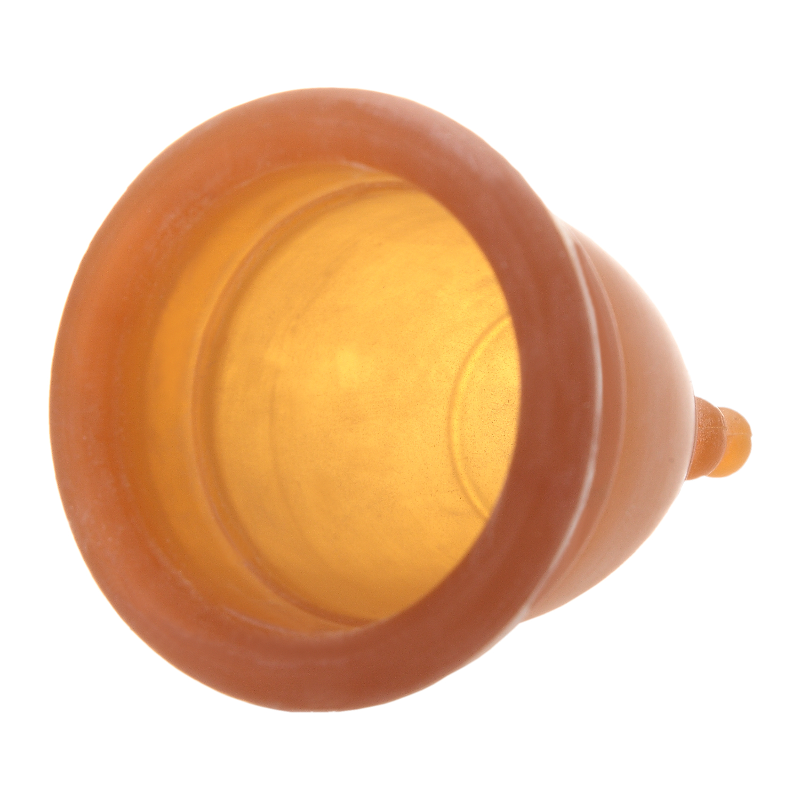 A period cup collects the blood as opposed to absorbing it. It can hold 3 times the amount of a pad or tampon and so needs changing less frequently. 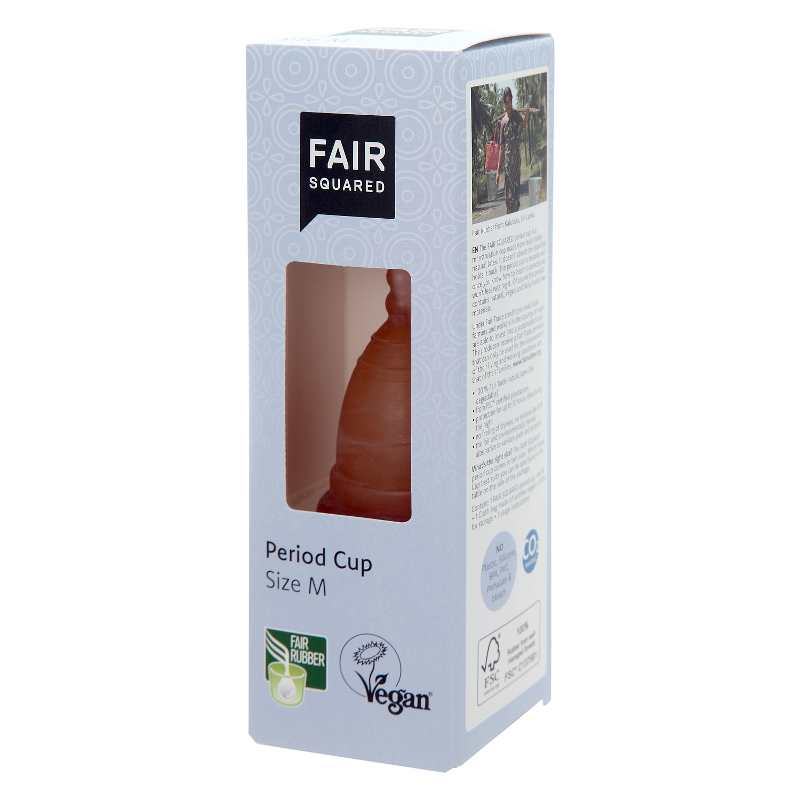 Period cups can be used during sports, swimming and upto 12 hours at night. The cup cannot be felt if inserted correctly. 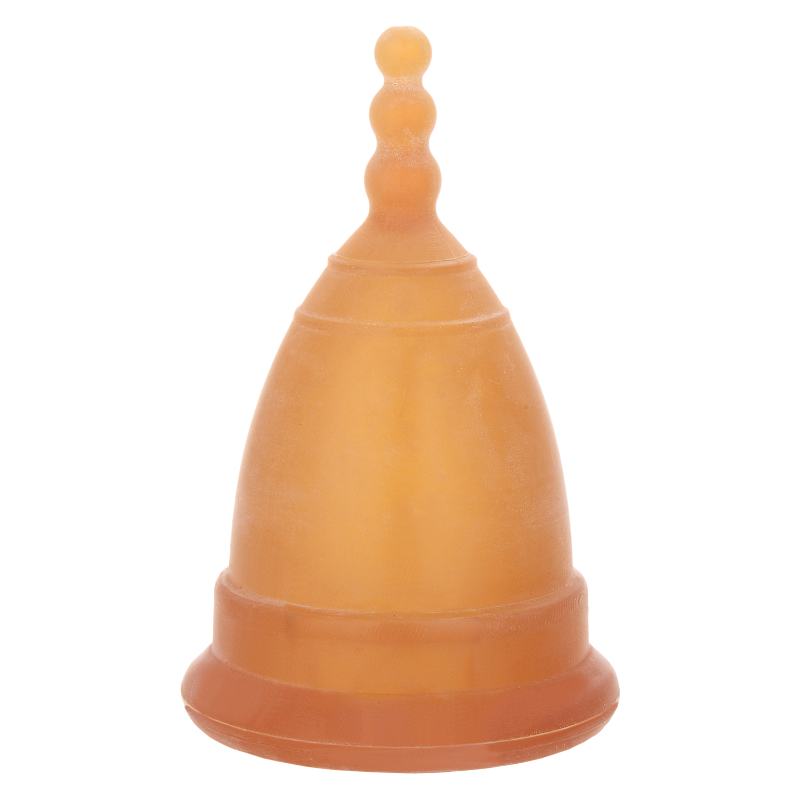 The period cup is reusable just empty and rinse with water. Available in two sizes Medium or Large. Includes organic cotton bag for storage. Medium cup if your are under the age of 30 or have not given birth. Large cup if you are 30 and over or have given birth. Discover more about Fair Squared.